Saturn Sky Forums: Saturn Sky Forum > In the News > Roadster/Small RWD Market Competition > 2018 BMW Skah...I mean...Z4? It's also the platform for the Toyota Supra, or Gazoo Racing Supra. The Z4 is suppose to be positioned higher price than the Supra. It is something to think about ...if the SKY was still in production, this could have been a second generation design. looks like they added the Honda Civic Type-R front bumper design. Just reading about the Z$4 from BMW. Looks nice, a refresh of their older Z3/Z4. The body contours are different than our Kappa, then again our car is 10 years old now, no real 2nd gen for our model. Wind shield rake looks more pronounced. Tail lights are bigger. Exhaust tips are wider. Rear deck spoiler is different.. solid not open to the rear bumper like ours. Rims are pretty cool. The Humps... or half humps. That looks familiar. The Fiat 124 had these so I can see the comparison to that. Again a newer model car than ours. Tech know advances jump at the speed of light these days with car mfg. Our car for their time frame were hot lick at the time. Interior/top is an unknown. It's a BMW.. you get what you pay for. Twice as expensive as the Kappa? Bang for the buck fun? Fins on the front? I'd have to get use to that. Honda like? Maybe just the next new thing from this mfg. or any out there. I reviewed a few cars on a couple of articles from the Geneva 2018 show. Couple of cool cars out there. New models and refresh for older ones in their line ups. All in the eye of the beholder..
Last edited by LAC Sky; 03-07-2018 at 09:07 AM. 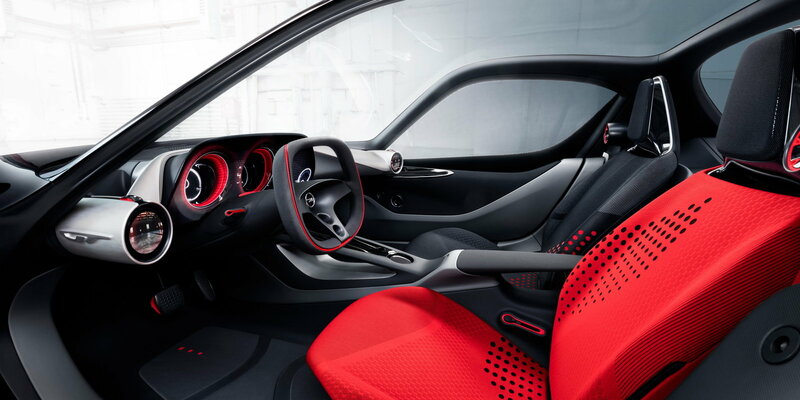 The interior looks familiar, but what's with 2 different seat colors? It seems to be a bit of a craze with designers. I bring you the Opel GT 2016 concept. A coupe is also suppose to be coming out about a year after the vert. The race car debuted in Geneva this past week, production car is suppose to debut this summer. 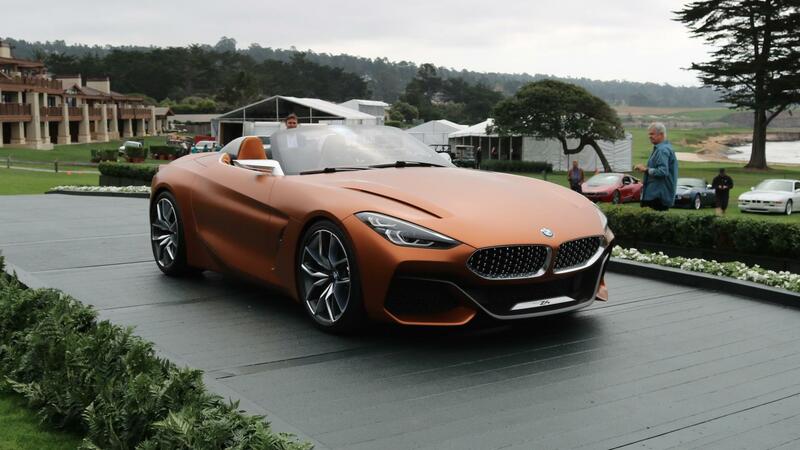 Under the hood, sources say the Z4 will be powered by four and six-cylinder engines. The base model is the Z4 sDrive20i, powered by a 2.0 liter four-cylinder unit rated at 180 horsepower and 200 lb-ft of torque. The s30i features the same engine in 248 hp, 258 lb-ft guise, with the Z4 M40i using a version of the 320 hp, 340 lb-ft straight-six from the 340i. 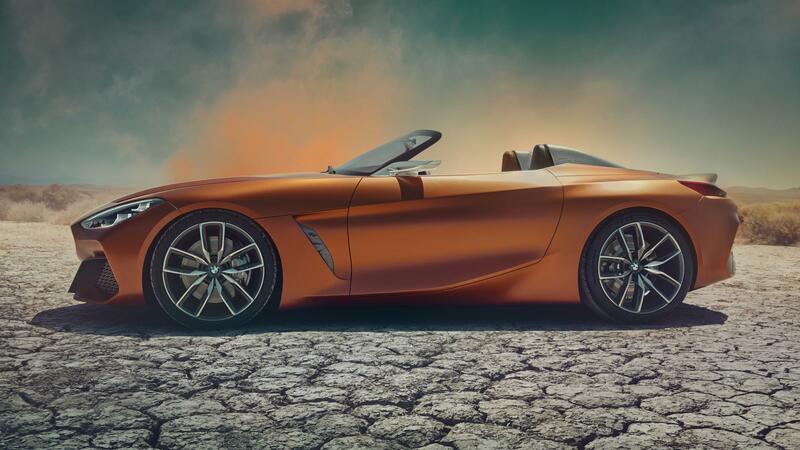 A Competition Package could be offered for the high-end Z4 which will offer an additional 40 horsepower and 30 lb-ft of torque. Although the base model will come with a six-speed manual gearbox, higher-end versions will relay torque via an eight-speed ZF auto box. 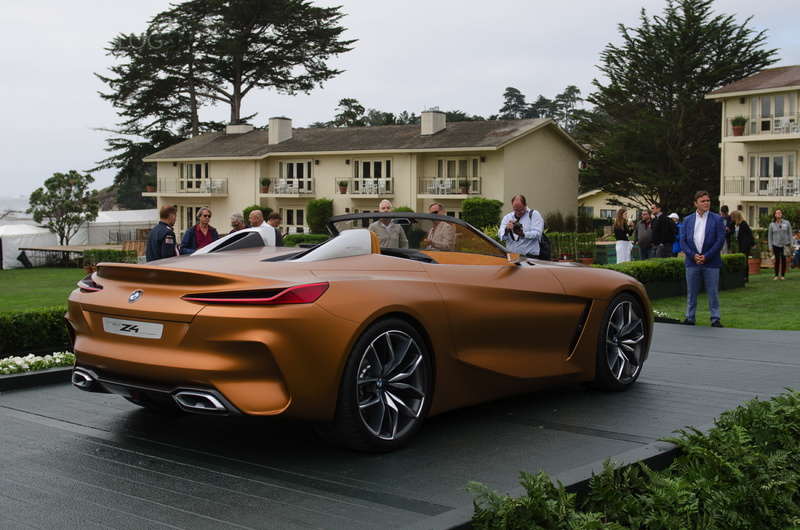 Price wise, expect the new Z4 to sell for around the same price as the last-generation model at just north of $50,000. I've read the production version is suppose to be around 170 long, 72-74 wide, and 49 inches tall, 50/50 weight distribution, no manual. Same ugly front end as the M2. Can't wait for Alfa to release their coupe. Gonna make BMW cry again and do it with a better looking car.